medalist, Kiviat was the oldest living American Olympian at the time of his death. War I, Kiviat at one point simultaneously held World Indoor records in the 600-Yard, 1,000-Yard, and One-Mile events—the only person in history to accomplish that feat. Kiviat established his first World record while still a high school student. In 1909, he registered 2:47.2 in the Two-Thirds Mile Run. The previous mark had stood for 21 years. 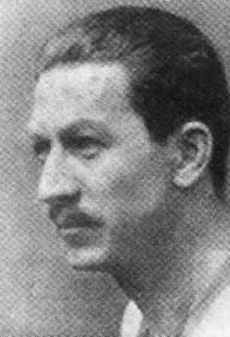 On June 2, 1912, Kiviat broke the World record in the 1,500-meters, clocking 3.56.8. Six days later, he lowered that record to 3:55.8 at the U.S. Olympic trials. That mark stood as a World record for six years and as a U.S. record until 1928. 1914, at distances from 600 Yards to Cross Country. Also, during that time, he won the Baxter Mile at the New York Athletic Club Games, the most important mile event in America. both victories on the same night! That same year, he demonstrated his versatility by winning the American Six-Mile Cross Country title and establishing the U.S. Indoor One-Mile record of 4:18.2. In 1985, Kiviat was inducted into the U.S. Track and Field Hall of Fame.